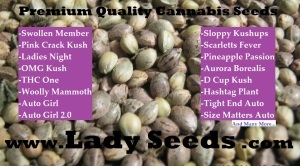 Lady Pollen’s Feminizing Spray is specially formulated to give your the most amount of feminized pollen and seeds possible for your strains. Spray the feminizing spray on your chosen area(s) and watch the magic happen. 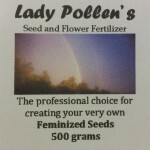 You will produce feminized pollen on a female plant with no hermaphrodite traits. Plus you have complete control of the pollen to use when and where you want it. Oooh, Think of the possibilities. SKU: N/A. 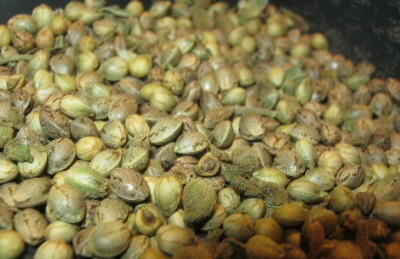 Tags: cannabis seeds, cross bread, cross breed weed, feminized pollen, feminized seeds, feminizing, feminizing spray, lady pollen feminizing spray, make feminized seeds, marijuana seeds, seed spray, weed spray. 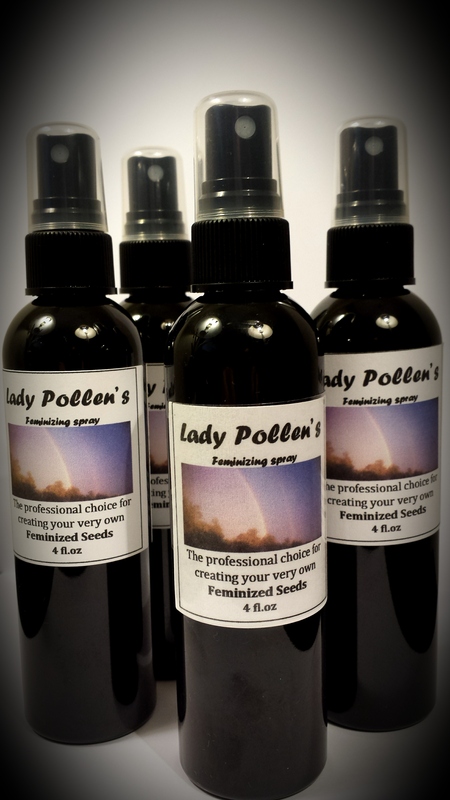 Lady Pollen’s Feminizing spray is a high quality, high potency area spray. 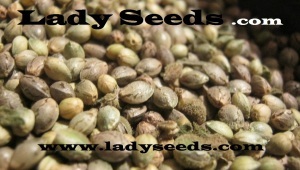 Lady Pollen has created the “Golden Ticket” to seed and strain freedom. No longer should you worry about which seed bank to use or which seed to buy. You can make your own at home with barely any effort. Leaving you with your favorite strains and new ones that you can create yourself. Searching for that perfect strain? Search no further….Make it.